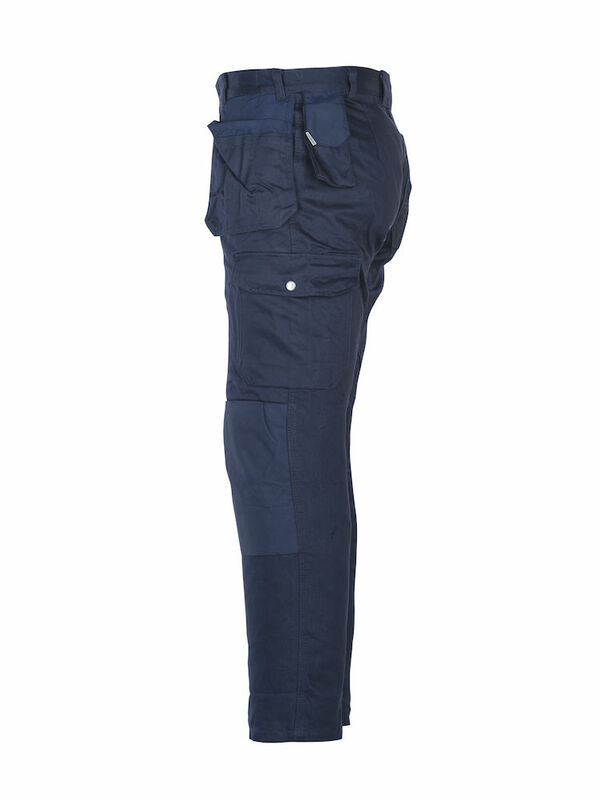 JOBMAN 2182 Base Profile Cotton Work Pants with reinforced knees. 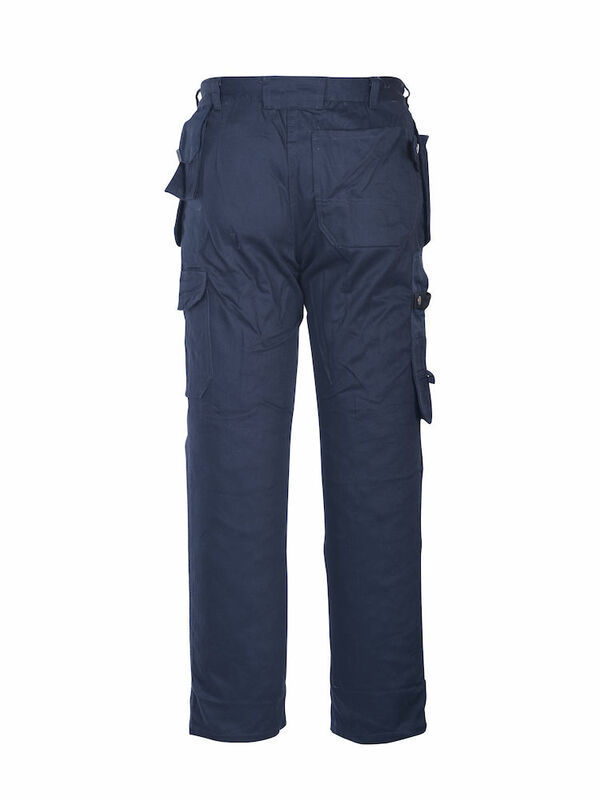 Comfortable cotton workpants with reinforced knees. Holster pockets with extra compartments. Slanted front pockets. Phone pocket on hip. Hammer holder. Back pocket on right side. Folding rule pocket with knife button/compartment. Leg pocket with flap. 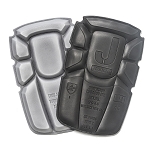 Kneepad pockets. 100% cotton 330g/m2. Polyamide reinforcement. instal and repair machinery, so a lot of time is spent crawling around concrete floors and with 40 it started to hurt with 50 I need now both arms to pull back up. But the built in knee pads on these pants are great.should have started to wear those in my 30's I'd bee in better shape now. Like to pockets to and the overall comfort, easy to move around in other positions than just standing up or sitting. Will order more.